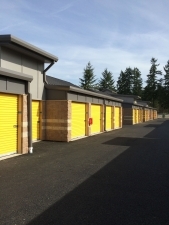 Daffodil Storage on Meridian is the areas newest self storage facility. We offer gate controlled access, digital video surveillance and onsite security. Our units are 100% heated to protect your valuables from the harsh Northwestern climate. For your convenience, we provide truck rentals, packing supplies, and mailbox rentals. 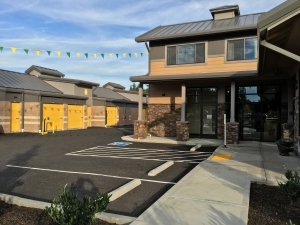 Weâre conveniently located on Meridian with easy access from Graham or Puyallup!